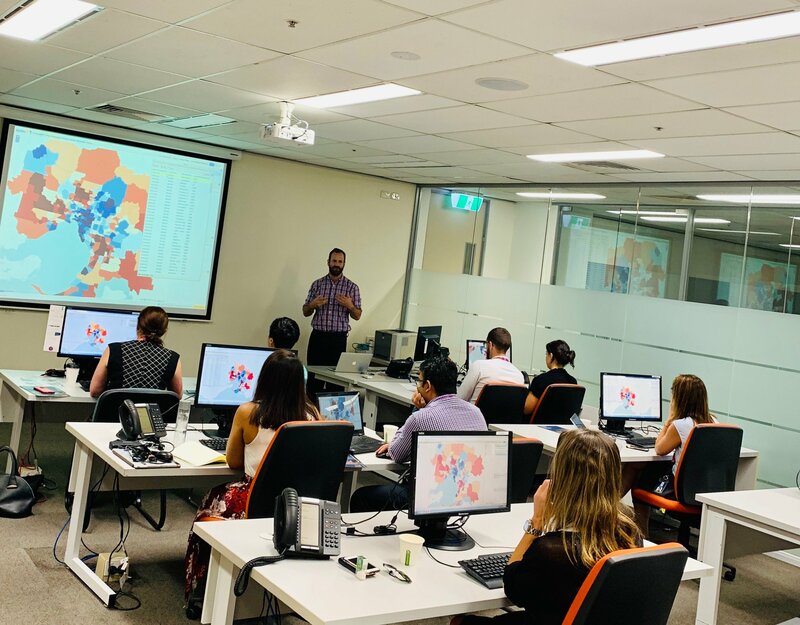 Participants in an AURIN workshop will learn how to explore the extensive data and tools, learning how to use the AURIN Workbench to extract information about Australian cities. Using the visualisation and analytical tools contained within the AURIN Workbench, participants can mould this information into visible and shareable knowledge. Until now, much of this information has remained behind closed doors. AURIN enables access to this data for policy decision makers and planning professionals across all urban fields, letting users discover and mash-up data, information and knowledge.